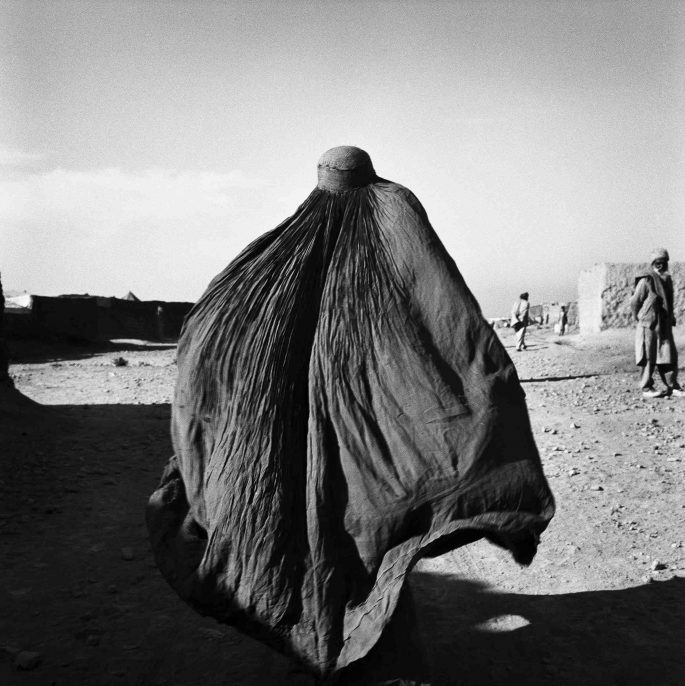 Photo: Kabul, 2005. A body building gym new Shah do Shamshira Mosque. Stephen Dupont is a warrior. Ready for battle, on the field, armed with a camera and nerves of steel. For twenty years, he has braved the harsh and unforgiving landscape of Afghanistan, after being inspired by the Mujahideen rising to defend their nation from a Soviet invasion in the 1980s. The Afghani never say die, and they sent the Soviets home, just as they drove back the British during the height of the Empire. In 1895, Rudyard Kipling famously penned a little ditty that goes: When you’re wounded and left on Afghanistan’s plains, And the women come out to cut up what remains, Just roll to your rifle and blow out your brains, And go to your God like a soldier. Bagram, 1998. An amputee soldier of the Northern Alliance poses for a photograph at the frontline near Bagram Airport. A former Russian base during the 1980s, Bagram is now the largest US military base inside Afghanistan. A century later, ain’t a damn thing changed. Dupont has born witness to the devastation of war, of the way in which a chain of events has altered the course of human history. 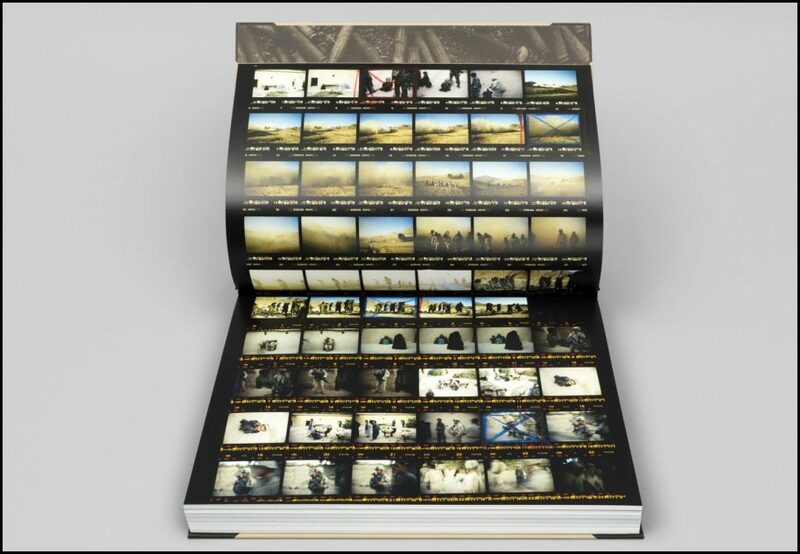 Generation AK: The Afghanistan Wars 1993–2012 (Steidl) presents two decades of a nation embroiled in wars with foreign invaders as well as itself, creating a dark and foreboding vision of hell on earth. Dupont spares nothing and no one, offering diaries to guide us through his experience. His voice, like his eye, is calm and level at what can only be described as the worst of times. 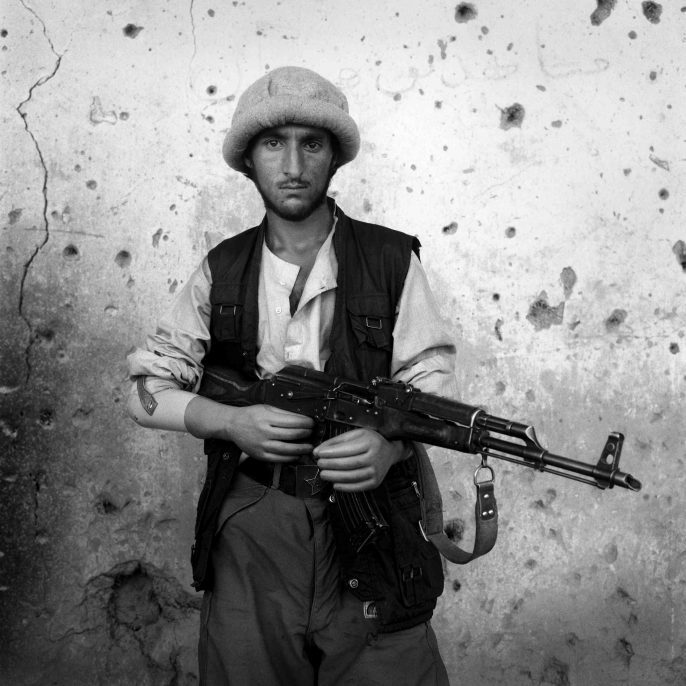 Dupont’s Afghanistan is a chilling world, a post-apocalyptic vision of war in the new millennium. Yet within this foreboding vision, Dupont does not lose hope. There is a humanity that pervades this story, one that recognizes the individuality of his subjects, whether dead or alive. His section of portraits is particularly poignant, offering a moment of repose, a glimpse into what life is like when no one is coming for your throat. And it is here there the desire to pause, or even stop, becomes overwhelming. The photograph’s ability to freeze time interminably combines with the book’s ability to lay still, quiet, unmoving. It’s a brief respite before the pages turn, before diving back into the inferno in which we burn. 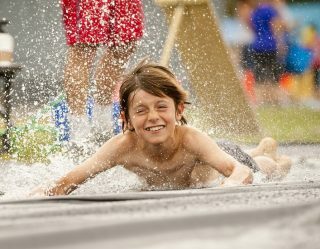 Perhaps this is one of photography’s greatest strengths, to sear itself into the mind’s eye for the rest of your life. Pakistan, 2001. An Afghan woman refugee inside the Shamsoto Refugee Camp near Peshawar. And to this, let the choir say: Amen. 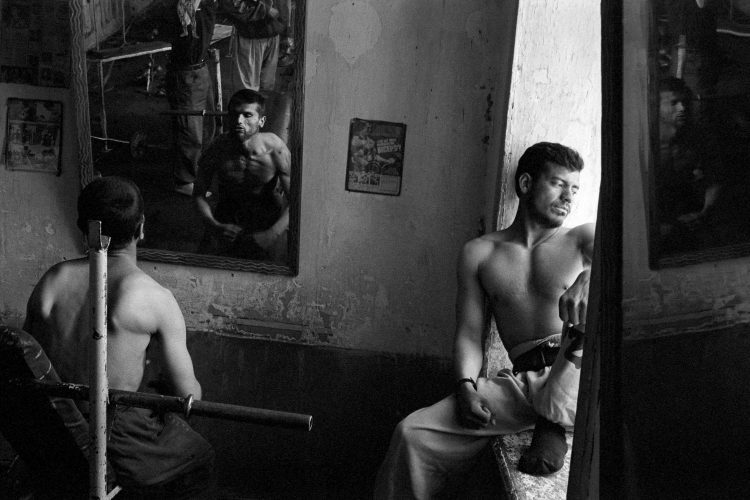 All photos: © Stephen Dupont, courtesy of Steidl.